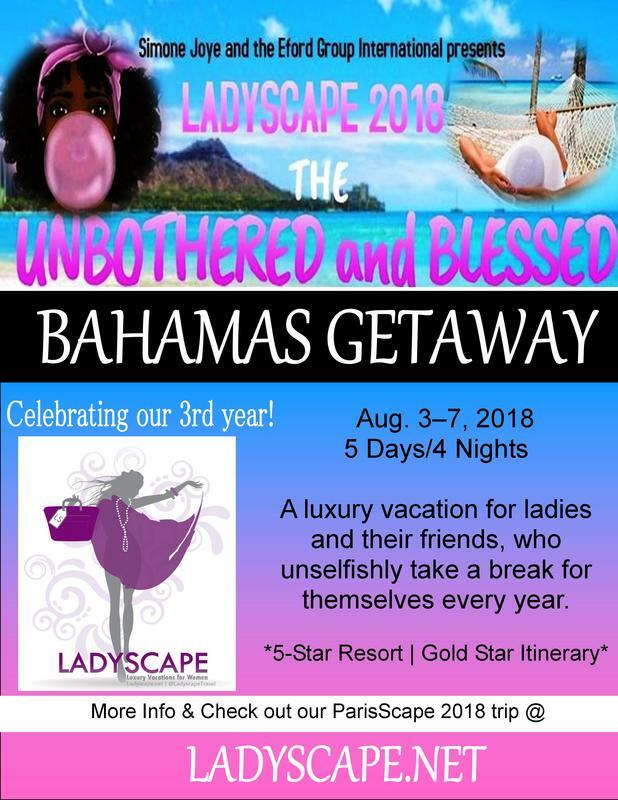 Welcome to LadyScape 2018 where our theme for our fabulous excursion is #Unbothered and #Blessed. Are you a woman walking around with your held high? Taking care of your business and need a break? THEN YOU KNOW THIS IS THE VACATION FOR YOU! LadyScape Gold Star Activities-Everyone is a VIP! > Safe, "drama free" and empowering travels with phenomenal women. >Transportation from the airport for those on our flight from JFK. > Personalized LadyScape Itinerary with escorted group activities including shopping, meals, hanging with local residents, excursions and private activities. > LadyScape Classy & Sassy Gift Bag which includes your LadyScape T-Shirt and a complimentary bottle of wine or rum for your room. LadyScape Travel Guide which includes island gems. Group conference call prior to trip. We hope you will discover the Grand Experience...that we put into every one of our "Scapes." ​We've already done the planning and research for you so you can relax and have fun. Would you like to make your payments over time? Click and review our Payment Schedule below. Included are all rates includes all taxes, ship fees and administrative fees. 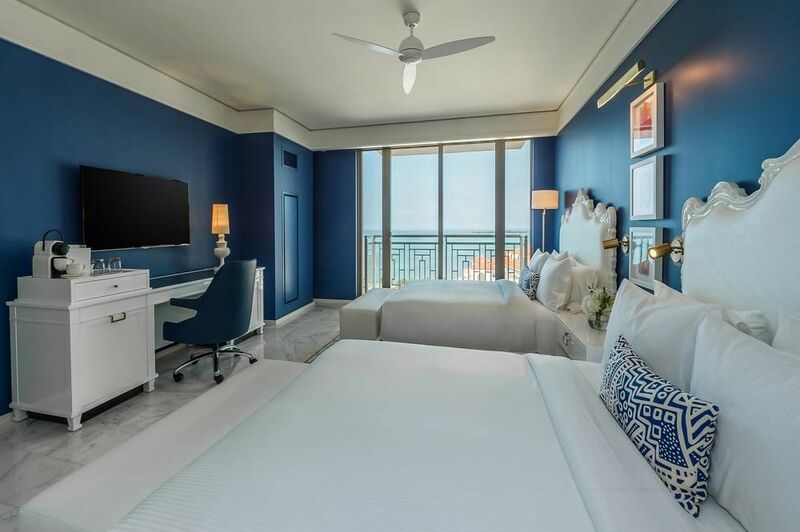 ​**Hotel + Air, you must have at least $700 in your account by January 15, 2018 so we can book your flight. After January 15th, your rate may increase or you will be switched to the HOTEL + LAND only plan. *Rates do not include $32.25, per day resort fee, per room due at checkout.